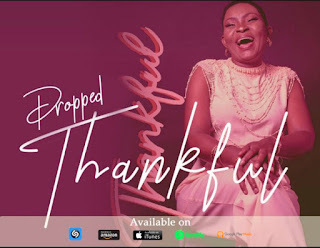 After the release of her previous single titled ' God showed up' the talented and anointed artist is back as a life coach to inspire all about what the Grace of God can do for man. 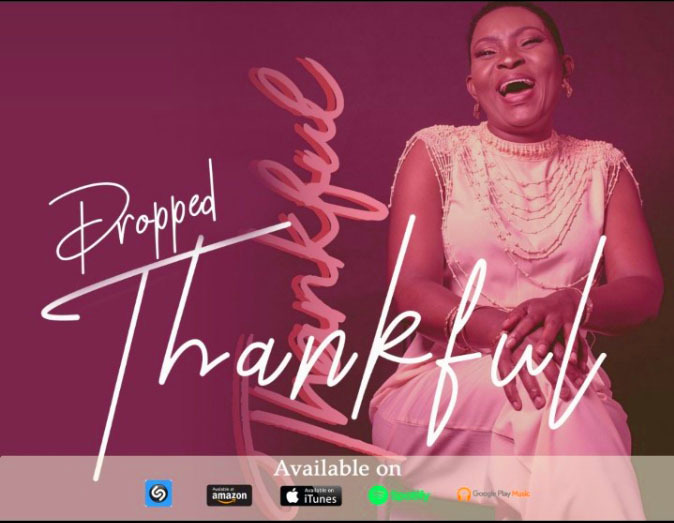 The message embedded in her new single "Thankful" is simply a comparison between the results of Effort and Grace. Sometimes we think we can achieve things by the amount of labour we put into work, when in reality we owe it all to God's Favour. In Adetutu's words "my music is a divine calling from God, to reach out to a certain people through gospel music. I am here to make a lasting statement in this industry through my music and i will be forever "Thankful" to my fans and God Almighty cause he never fails to show up".